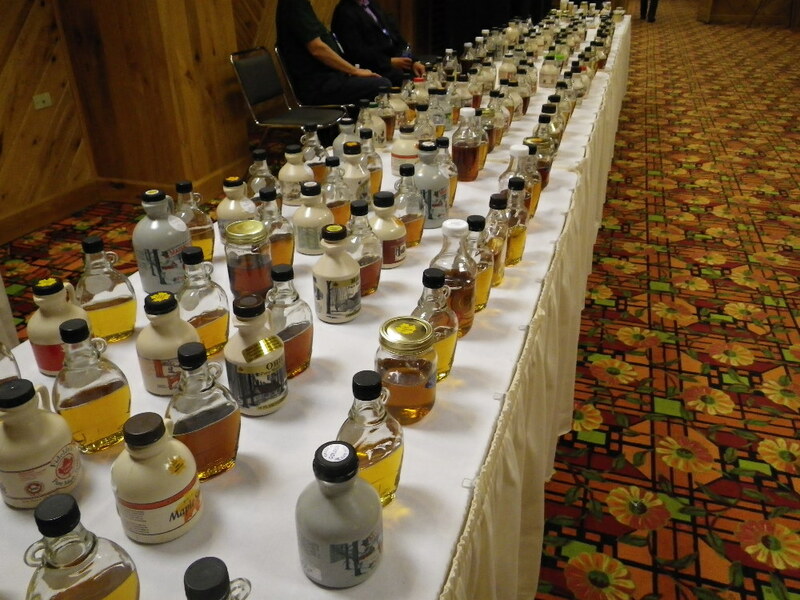 The maple syrup and confections competition will be administered under the North American maple contest guidelines developed and adopted by the IMSI and NAMSC. 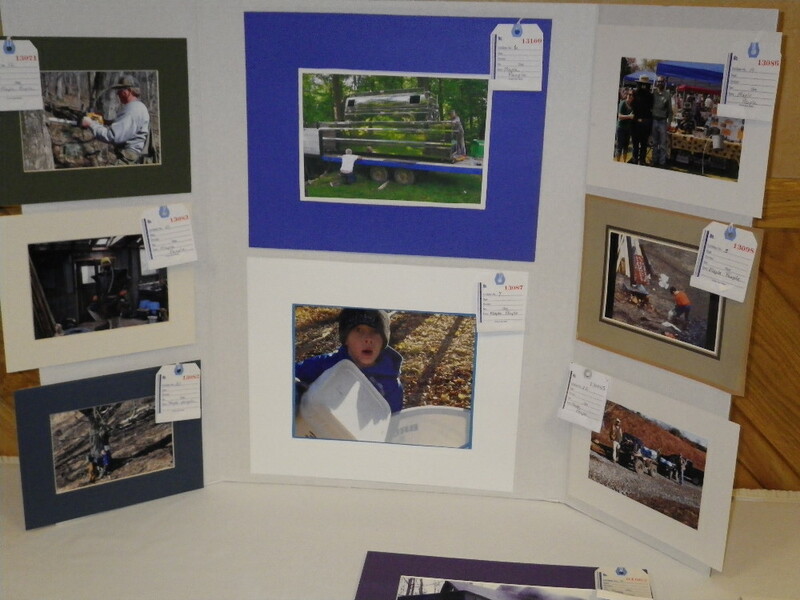 Maple syrup entries must be submitted in glass or plastic containers not less than 16 ounces (one pint) or 500 ml CA. Golden Maple Syrup with a Delicate Taste. Not less than 75%Tc. Amber Maple Syrup with a Rich Taste. 50.0 to 74.9% Tc. Dark Maple Syrup with Robust Taste. 25.0 to 49.9% Tc. Very Dark Maple Syrup with a Strong Taste. Less than 25% Tc. Contest participation is limited to registered convention attendees. Entries submitted by mail accepted from registered convention participants only.